PLEASE TAKE NOTE OF YELLOW MARKINGS AND DO NOT PARK ON THE PATH. THANK YOU. 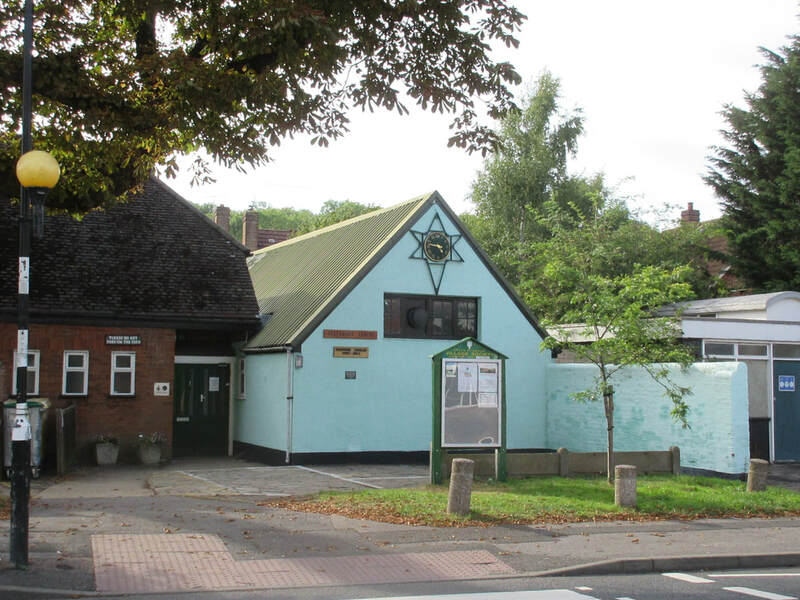 The Green Street Green Association is a registered CIO charity (No.1172661) which maintains the Greenwood Centre. 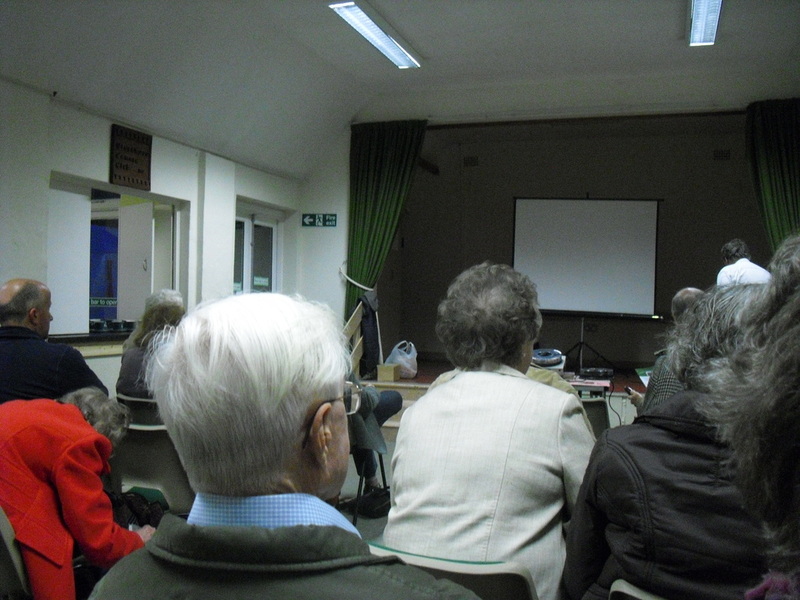 The Centre has been a very active and well-used village hall since it opened in 1952. 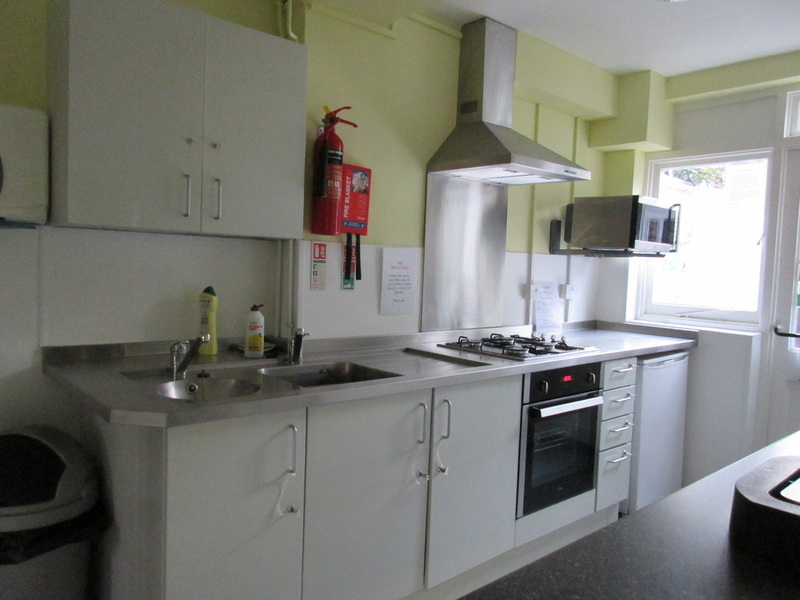 The kitchen was refurbished in November 2013 and the hall was redecorated in August 2015. 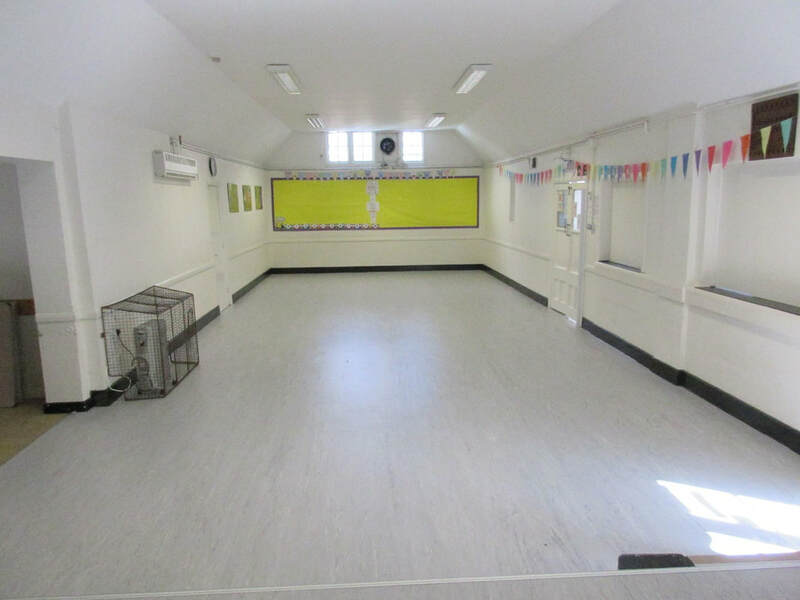 New flooring was put down throughout the hall, stage and back room in August 2017. New gas central heating radiators were installed in February 2019. 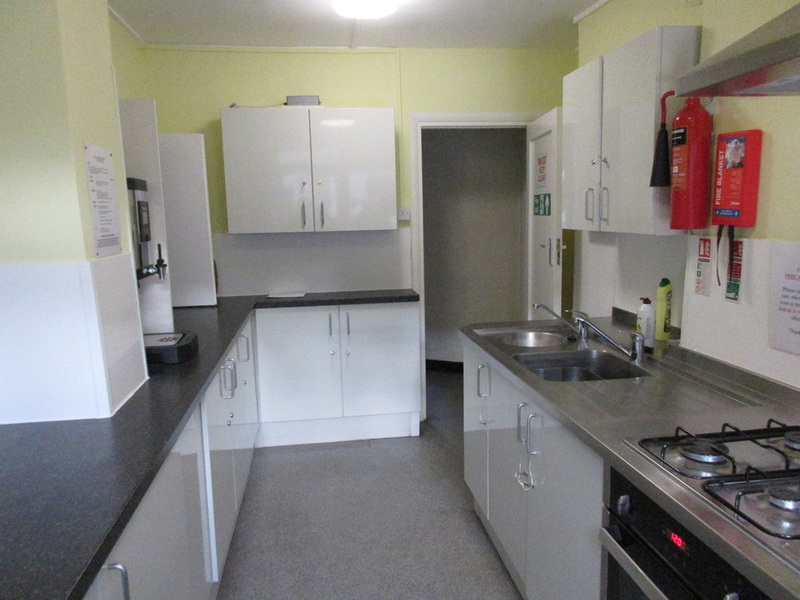 There are plans to refurbish the lavatories to include disabled facilities and make the outside entrance area more accessible, providing funding can be raised. 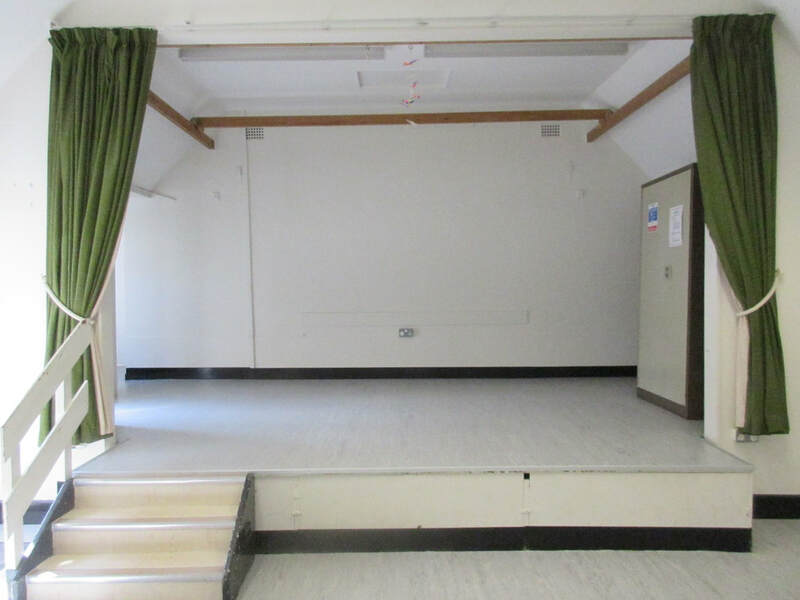 ​The hall accommodates up to approximately 100 seated or 80 with trestle tables. It is approximately 43ft x 16.5ft, with a small stage, which is 10.5ft deep. The height of the hall is 8ft at the corners and 10.75ft at highest point (and for most of the area). 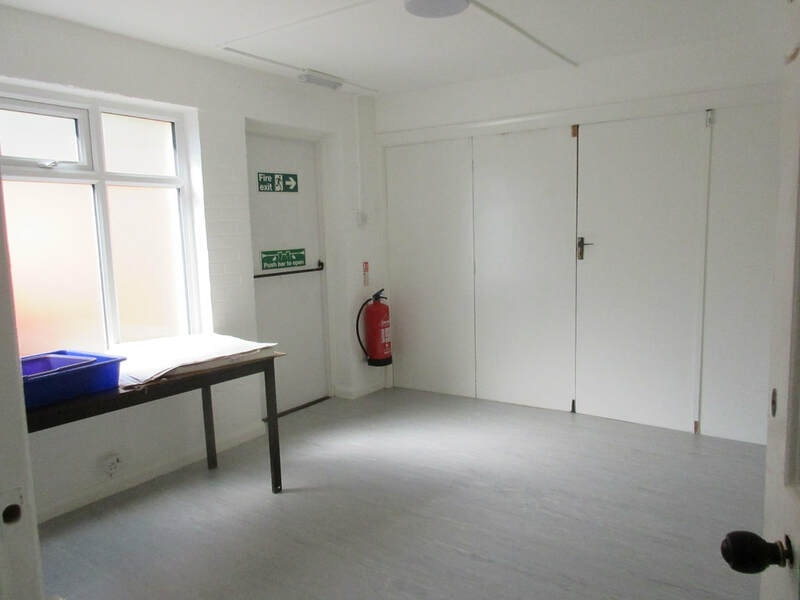 There is also a small room behind the stage suitable for meetings of approximately 10-12 people (rates available on application). 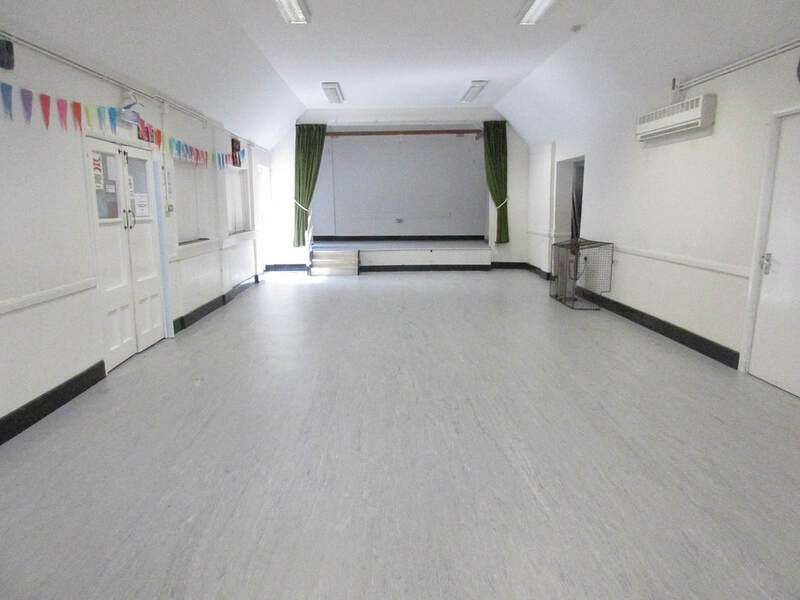 The hall is ideal for children's and family parties. Please note a £50 damage deposit must be paid at the time of booking. This is returnable after a satisfactory completion inspection following the hiring. Click on the ​​​​green links for further information about events on the calendar. Scroll down for information about regular bookings.